Likely voters by a vast 69-24 percent disapprove of Trump’s response to questions about his treatment of women. After a series of allegations of past sexual misconduct, the poll finds that some women who’d initially given him the benefit of the doubt have since moved away. 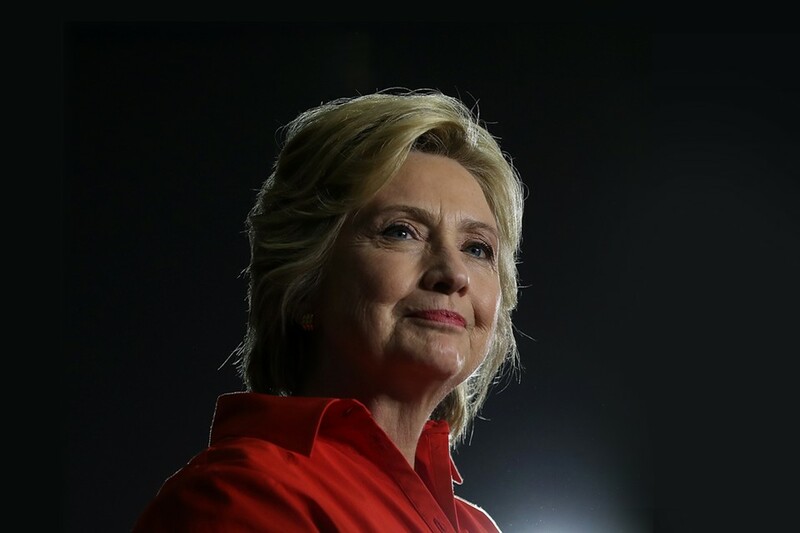 Fifty-nine percent of likely voters, moreover, reject Trump’s suggestion that the election is rigged in Clinton’s favor, and more, 65 percent, disapprove of his refusal to say whether he’d accept a Clinton victory as legitimate. Most strongly disapprove, a relatively rare result. All told, Clinton leads Trump by 12 percentage points among likely voters, 50 to 38 percent, in the national survey, her highest support and his lowest to date in ABC News and ABC News/Washington Post polls. The results mark a dramatic shift from Clinton’s +4 points in the last ABC/Post poll Oct. 13. That survey was conducted after disclosure of an 11-year-old videotape in which Trump crudely described his sexual advances toward women, but before the events that have followed: A series of women saying he sexually assaulted them, which Trump has denied; his continued refusal to say whether he’d accept the election’s legitimacy; and the final debate, which likely voters by 52-29 percent say Clinton won. • Clinton leads Trump by 20 percentage points among women, 55-35 percent. She's gained 12 points (and Trump's lost 16) from mid-October among non-college-educated white women, some of whom initially seemed to rally to Trump after disclosure of the videotape. • That said, Clinton's also ahead numerically (albeit not significantly) among men, 44-41 percent, a first in ABC News and ABC/Post polling. [T]he results show damage to Trump across groups on the issue of his sexual conduct. While 71 percent of women disapprove of his handling of questions about his treatment of women, so do 67 percent of men. And 57 percent overall disapprove “strongly” – 60 percent of women, but also 52 percent of men. [O]ne in three Republicans – 34 percent – disapprove of Trump’s refusal to say whether he’d accept the election’s outcome if Clinton won. That jumps to 65 percent of independents and, again, 91 percent of Democrats. Not only do 65 percent overall disapprove, but 53 percent feel strongly about it.